Facebook, the world’s leading social networking site, has recently re-located to a new office building in Grand Canal Square in Dublin City Centre. 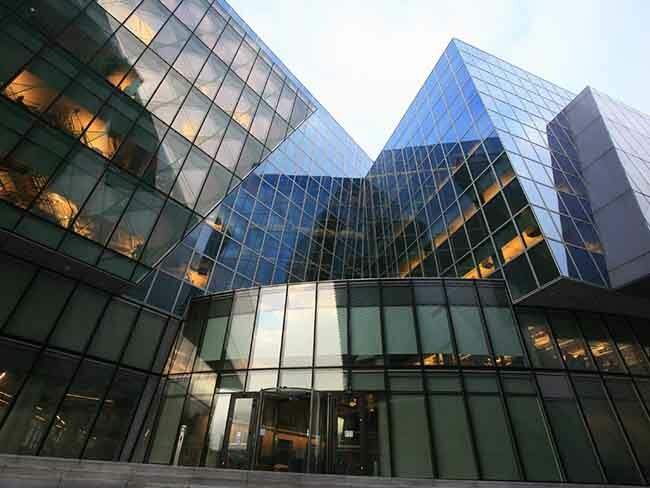 This Office Building is Facebook's international headquarters. 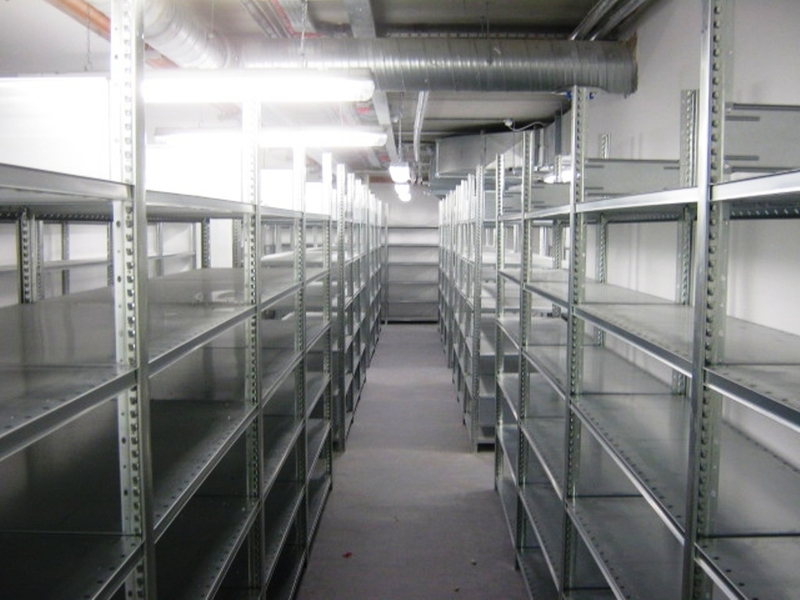 Dublin will be the centre for Facebook’s international operations and will provide a range of online technical, sales and operations support to Facebook’s users and customers across Europe, the Middle East & Africa. Storage Systems Limited has completed a large Dexion HI-280 Steel Shelving fitout for Facebook's new Office Building. 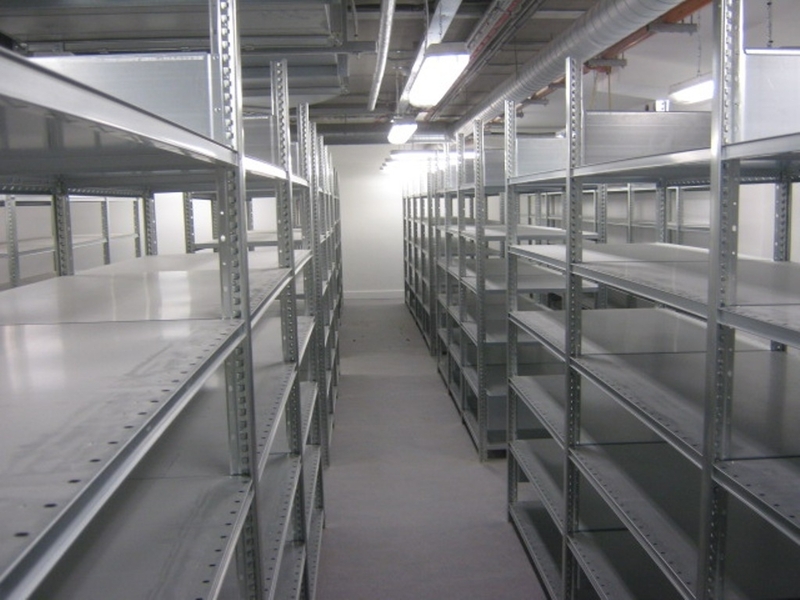 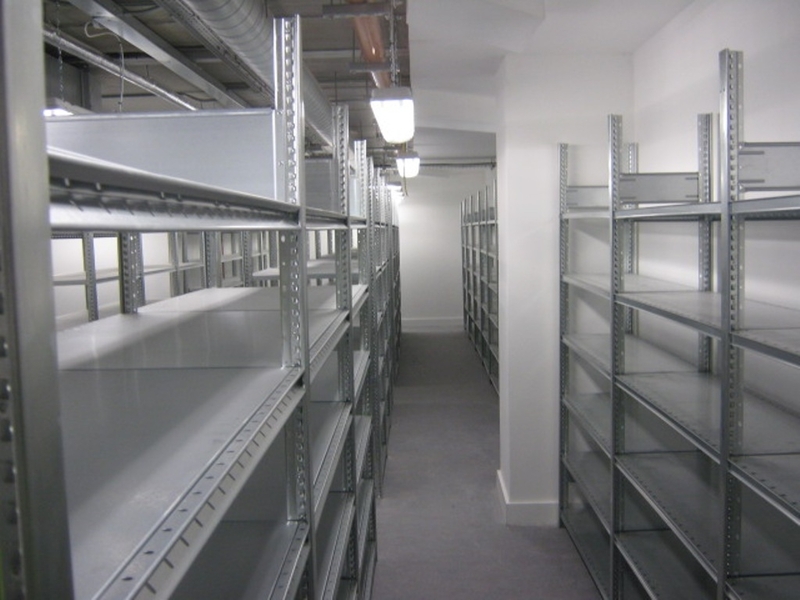 This installation comprises of 300 bays of HI-280 Steel Shelving installed on 7 floors in general store rooms, stationary rooms & IT rooms throughout the building. 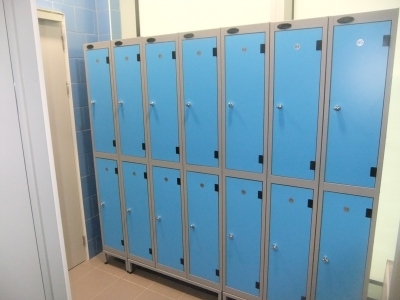 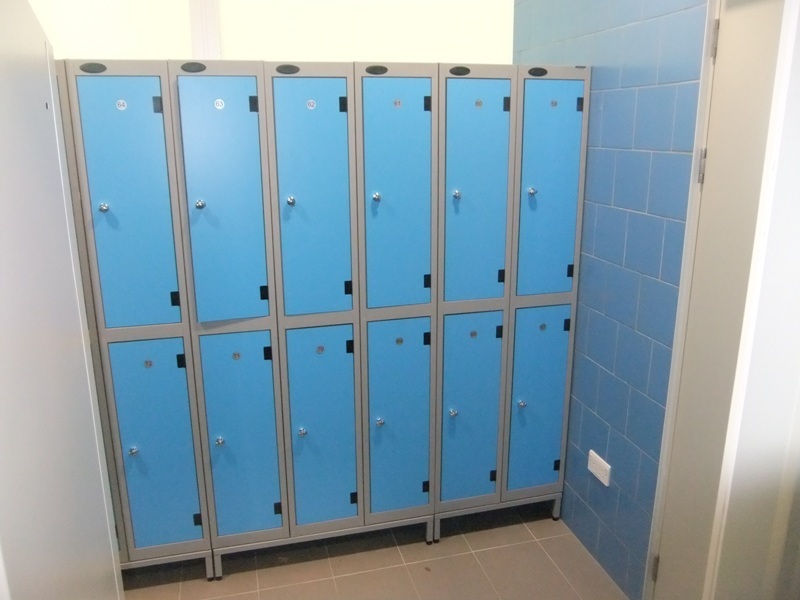 In addition, Personal Storage Lockers were installed in the basement staff male and female changing rooms.